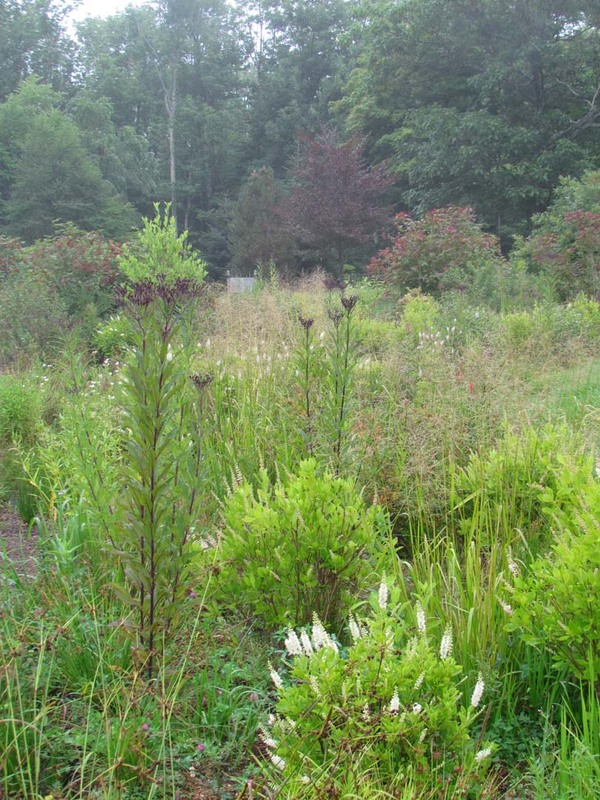 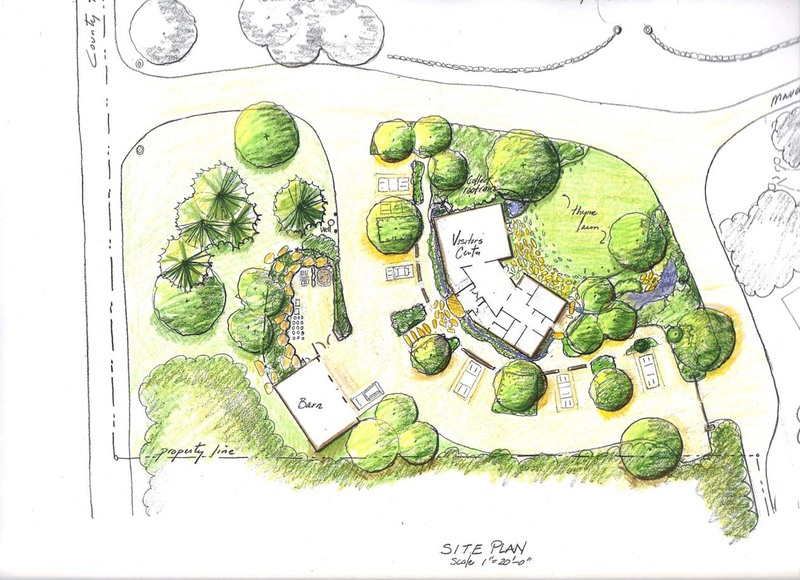 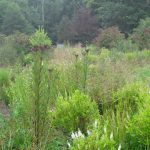 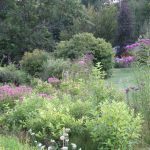 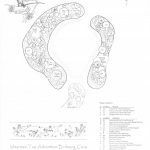 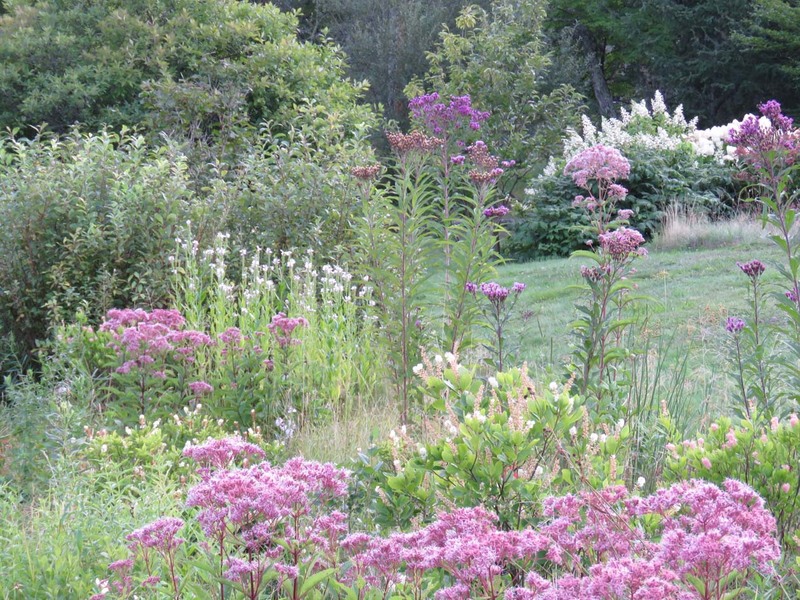 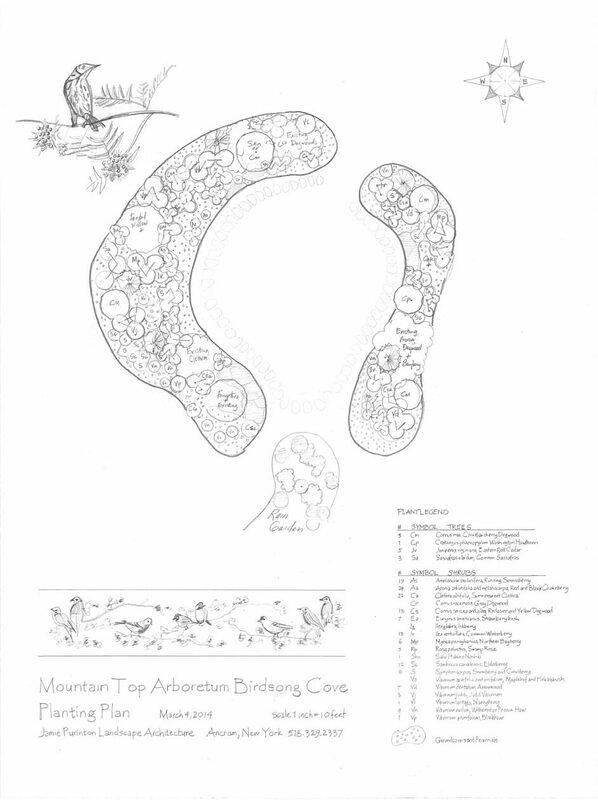 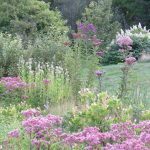 Worked with the Mountain Top Arboretum on a plan for the West Meadow Rain Garden and bird berry garden. 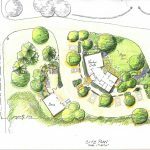 Developed landscape plan for the new 2018 Education Visitors Center with educational elements that feature native wood, native Catskill plants, alternative no mow lawn, and rain gardens that capture storm water. 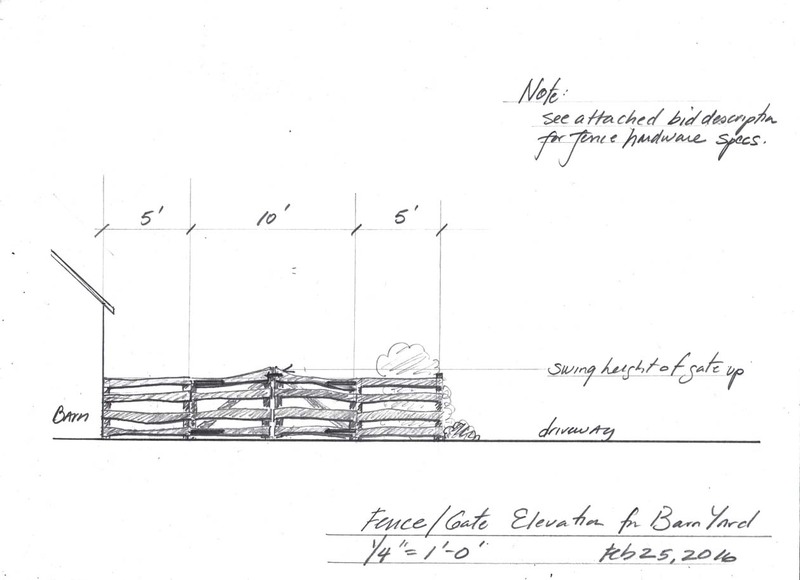 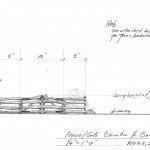 Worked closely with Architect and Timberframer Jack Sobon and Kaaterskill Engineering. 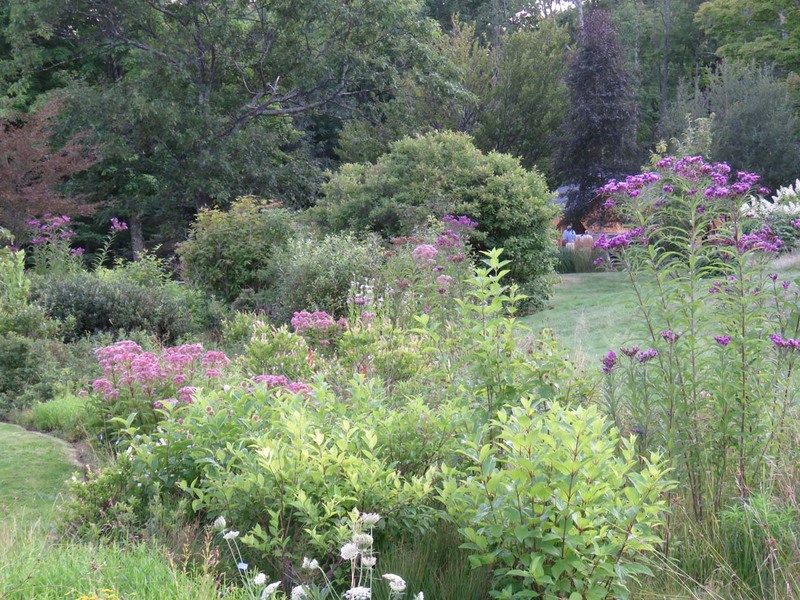 Jack Sobon, Kaaterskill Engineering, Mt Top Arboretum Directors and Building Committee.